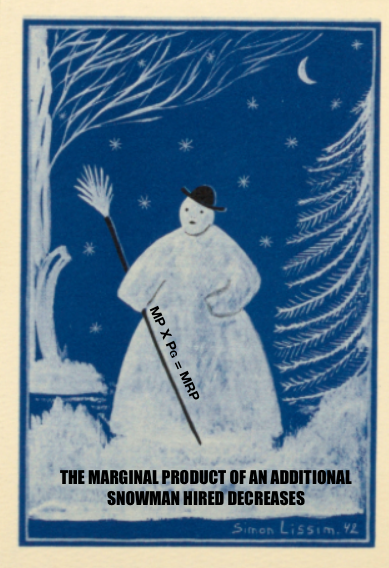 (i) The profit maximizing price and quantity of tickets labeled as Pm and Qm respectively. (B) Explain why Single continues to operate in the short-run despite earning negative profits. Understand that as long as Single is at least paying some of its fixed costs and it isn't at the shut-down point (P = min AVC) then it should continue to operate. 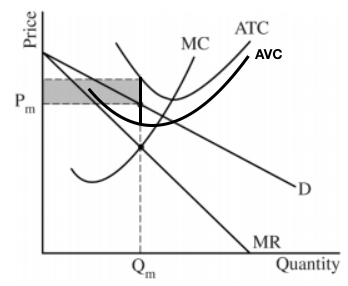 The distance between the AVC and the ATC represents fixed costs (costs that don't change with additional output) if by being in business we are making a loss but are still paying some of our fixed costs we should remain in business because if we shut down, all of our fixed costs are due. Think of it like this, we pay $500 a month in rent, rent that is due every month no matter if we produce any product or not. If by being open we are making a loss of $100 a month, we are still paying $400 of our fixed costs (rent). If we shut down we owe the entire $500. As long as we stay open even when making a loss we will be covering some of our fixed costs. 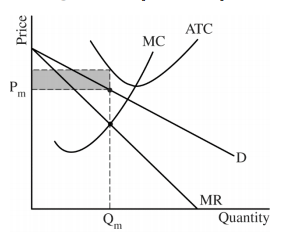 If the price falls below the minimum of the AVC (Shut-down point) we can't cover any of our fixed costs and now some of our VC (variable costs) can't be paid, variable costs include labor. (C) Would Single's total revenue increase, decrease or stay the same if it decides to sell one ticket less than Qm? Explain. 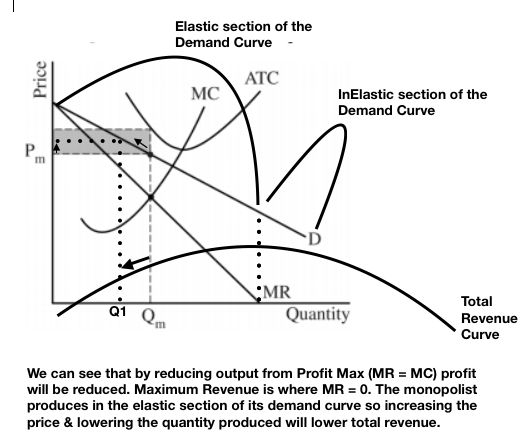 Recognize that if Single reduces it's quantity by 1 the price will increase, as the monopolist only produces in the elastic section of its demand curve, an increase in price means a decrease in total revenue. (D) Single hires workers in a perfectly competitive labor market with a downward sloping demand curve. Suppose the number of workers available in the market decreases. 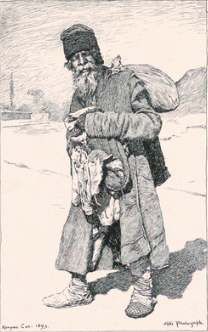 (i) What will happen to the wage rate? Explain. (ii) What will happen to the MRP of the last worker hired. Explain. 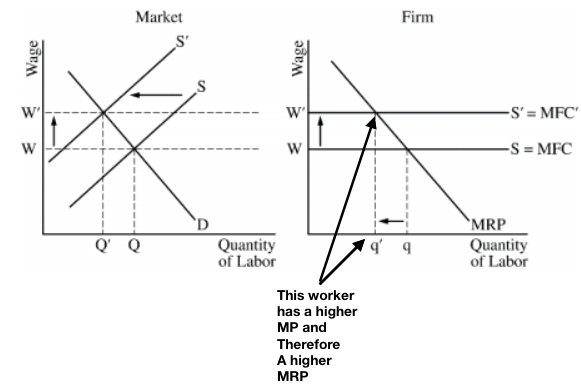 The MP of each worker decreases as more workers are added to the fixed capital = diminishing marginal returns so the reverse of this would be that every person not hired (fired) would have a hire MRP that the preceding one.